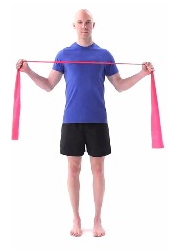 This category is for the Throwing Injuries program. In a walking motion, grab your ankle with the same side hand and bring it towards your back. Reach up with the opposite hand towards the sky. Finish up on your toes, alternating each step. 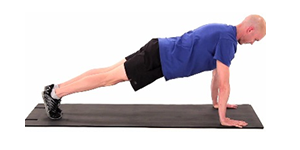 In a walking motion, bring one knee up towards your chest and use your arms to stretch it towards your chest. You can come straight up and you can come up and across. Alternate legs with each step. In a walking motion, lunge forward while keeping good control over your hips, knees, and back. 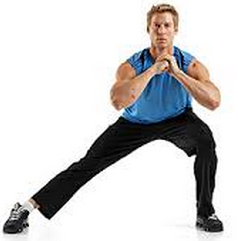 Once into the lunge, side bend to one side, reaching up with the opposite arm. Alternate legs and arms as you go. 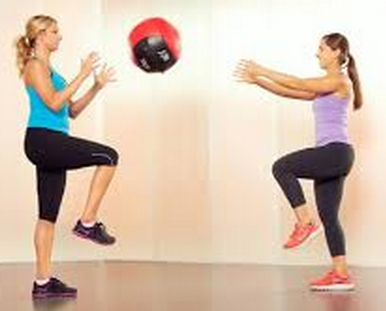 In a walking motion, kick one leg forward and reach with the opposite arm, trying to touch your toe. 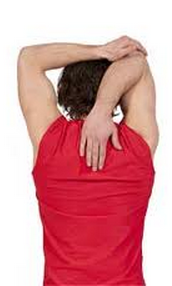 Focus on keeping your back as straight as you can and keeping well balanced. 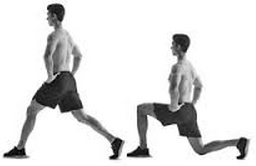 In a walking motion, lunge forward while keeping good control over your hips, knees, and back. Once into the lunge, twist each direction as far as you can go comfortable. Alternate each leg as you go. 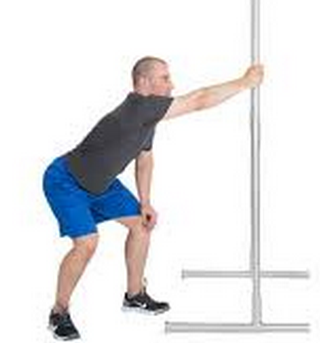 In a walking motion, keep your back flat and lean your trunk forward while lifting one leg up behind you. 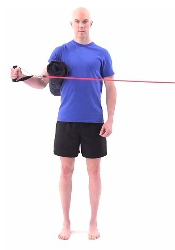 You can bring your arms out to the side to help with balance. 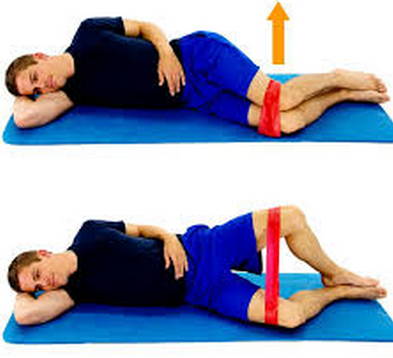 Keep your back flat while you perform this stretch. If you cannot get to flat without bending through your back, go only as far as you can control.